Determining when to use a sub-process can be a tricky call. 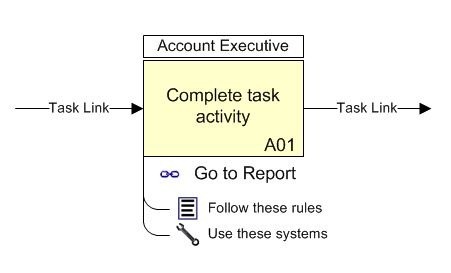 The following task shows an example where it’s useful to include a sub-process in a task. In this case this will drill down to the detailed sub process showing how to view and run the report required. In general here are some good guidelines when and how to include a sub-process. 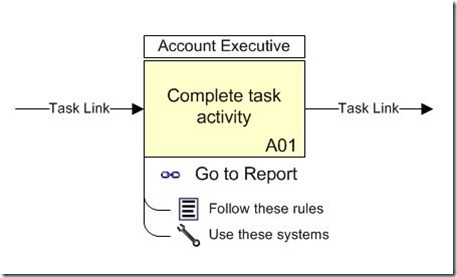 Where a process needs to be included as a result of a task being undertaken. e.g. Run a report, review a document, receive some training etc.